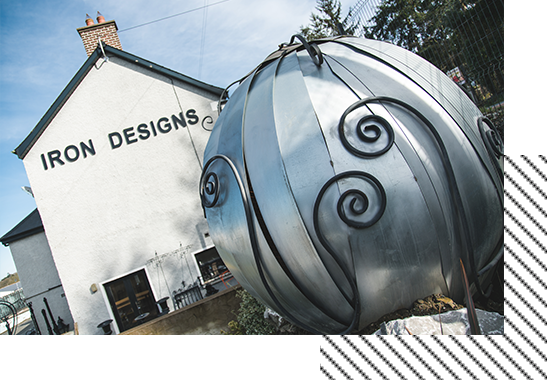 Award winning designs, all our products are traditionally hand crafted at our studios in Armagh. 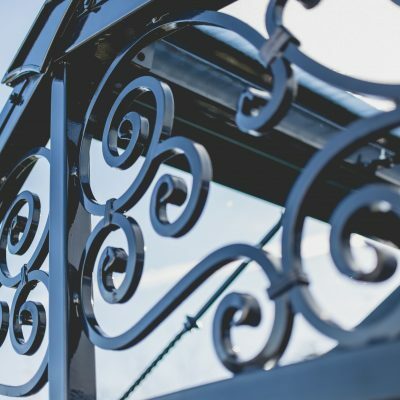 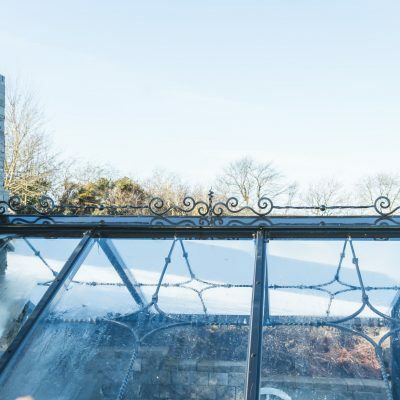 Combining original contemporary design with ancient blacksmith techniques, Iron Designs is responsible for some of the finest architectural ironwork and furniture in Northern Ireland. 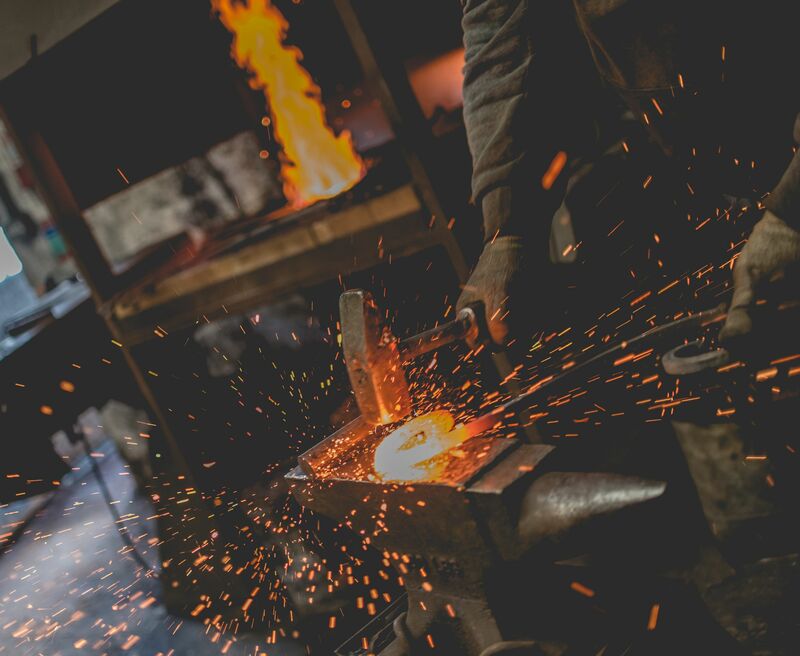 The age-old blacksmithing techniques that are used in every piece involve heating the metal in the forge then hammering and twisting the white hot steel to form the most eye catching contemporary designs. 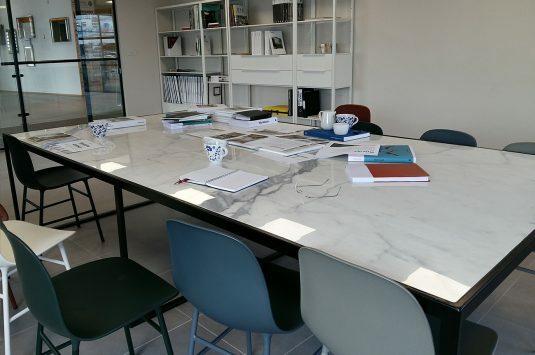 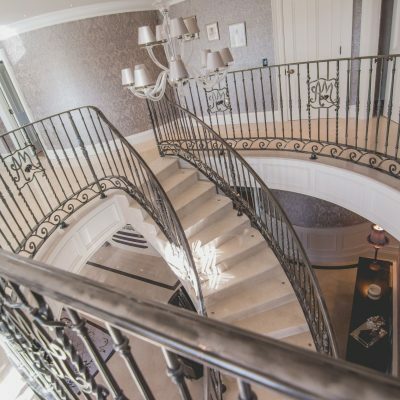 Our team is with you from the initial design stage through to manufacture and installation. 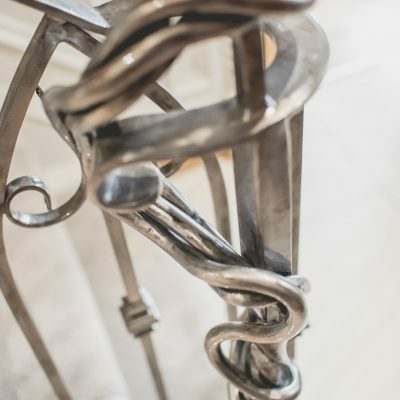 We are delighted to discuss your individual requirements and can create bespoke pieces. 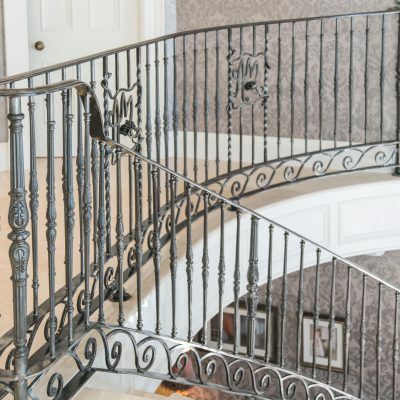 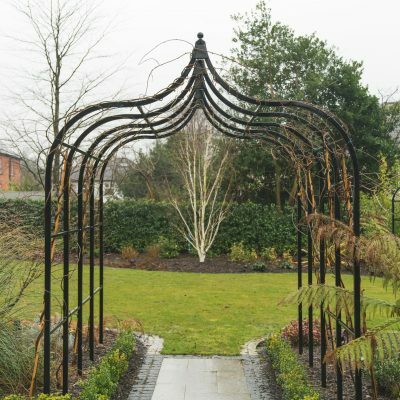 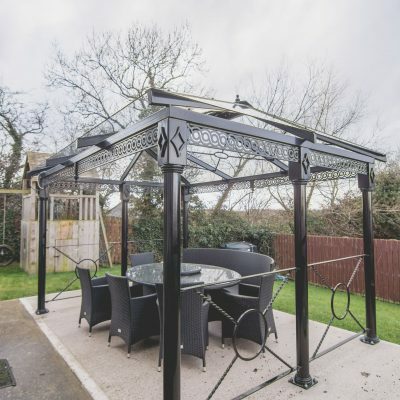 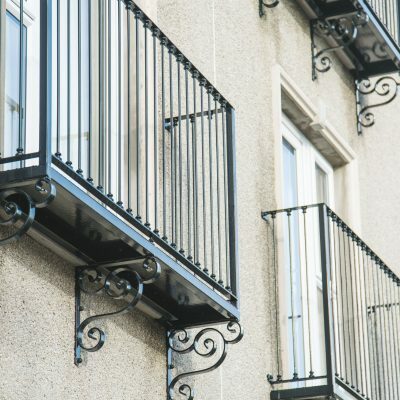 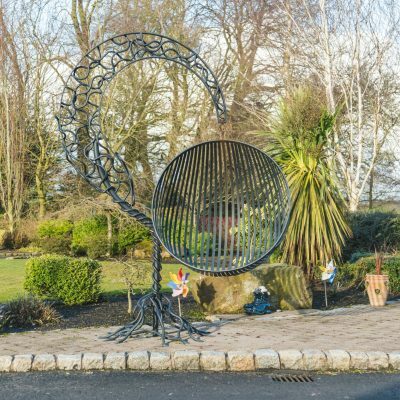 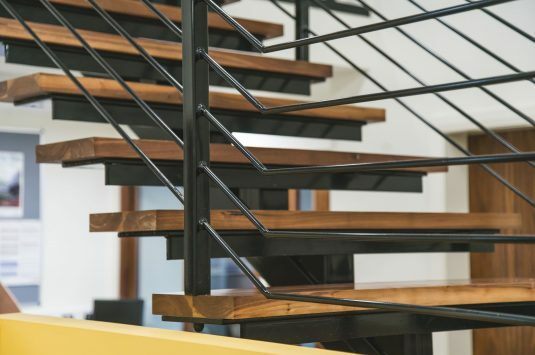 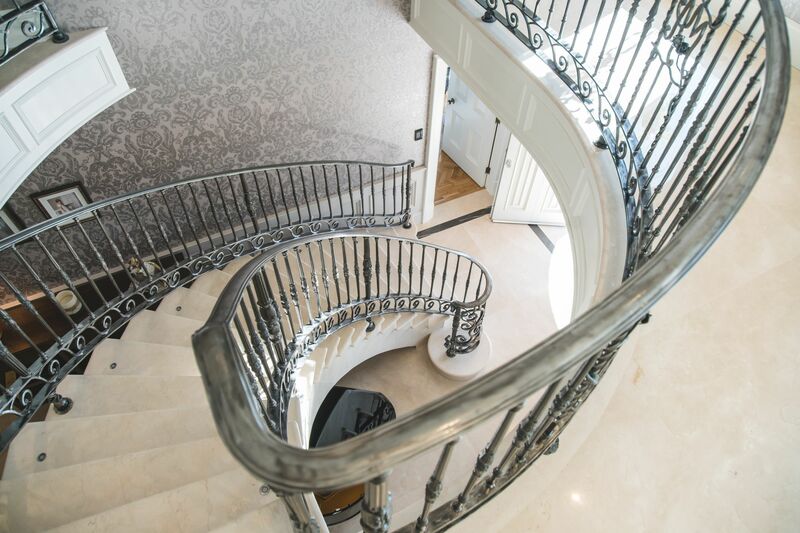 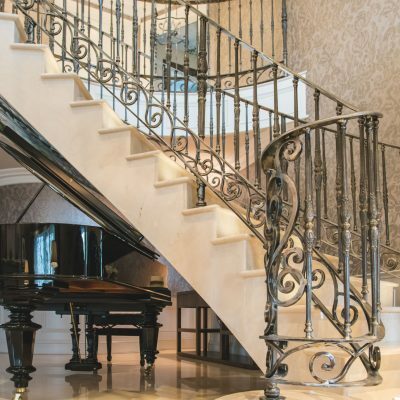 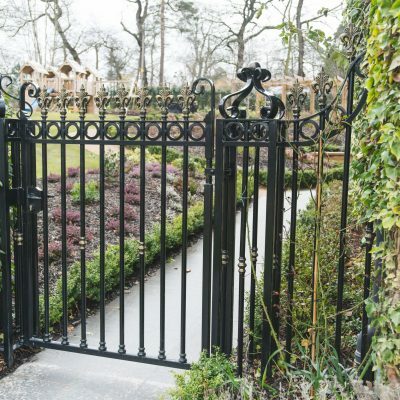 “Iron Designs Armagh supplied us with scrolled metal railings for several of our projects, the craftsmanship of the product and professionalism of the team was exemplary. 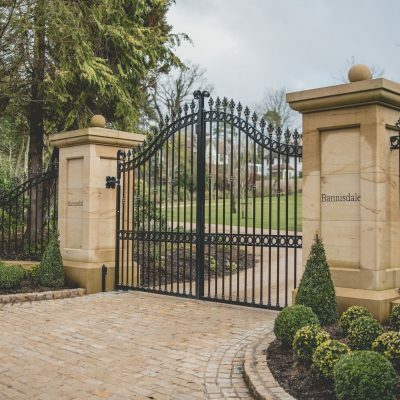 I would have no hesitation in working with Paul in the future”.